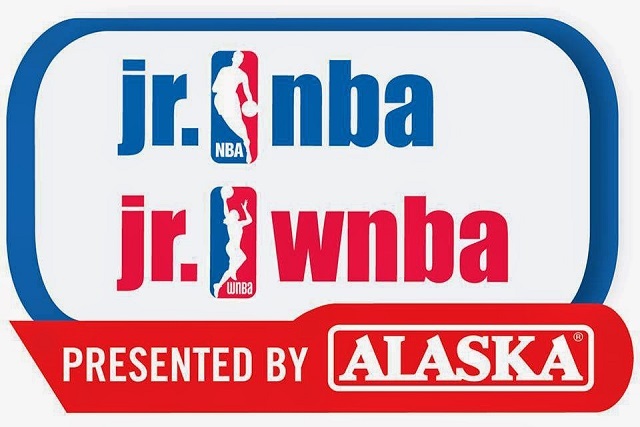 The Jr.NBA and Jr.WNBA Presented by Alaska continued its search for the best basketball players in the country when it held its second Regional Selection Camp at the Ateneo de Davao University (Grade School, High School at Matina Campus) last Feb. 27 and 28. Boys and girls participated the search for the ten best boy and five best girl basketball players who will become members of the Jr.NBA and Jr.WNBA All-Star team. There was also a search for the boys and girls coaches who will handle the two teams. Other than Davao there will also be Regional Selection Camps in Cebu (March 5-6) and Metro Manila (April 9-10). The top 50 boys and 24 girls from the Regional Selection Camps will advance to the final selection stage in the National Training Camp in Manila on April 22-24.